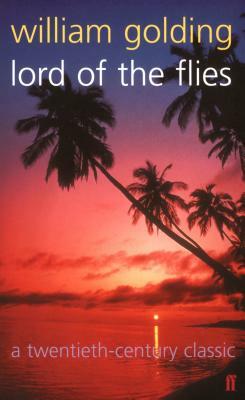 Originally published in 1954, William Golding's Lord of the Flies is one of the most disturbing and celebrated novels of modern times. A plane crashes on a desert island. The only survivors are a group of schoolboys. At first they revel in the freedom and celebrate the absence of grown-ups. Soon though, as the boys' fragile sense of order begins to collapse, their fears start to take on a sinister, primitive significance. Suddenly, the world of cricket, homework and adventure stories seems a long way away. The boys are faced with a more pressing reality - survival - and the appearance of a terrifying beast who haunts their dreams.